Does the thought of your email inbox break you out into a sweat? ?? Does the number on your little red notification badge bring you shame? ?? Does the never ending tide of emails make you want to rage quit everything? ?? HAVE NO FEAR…. 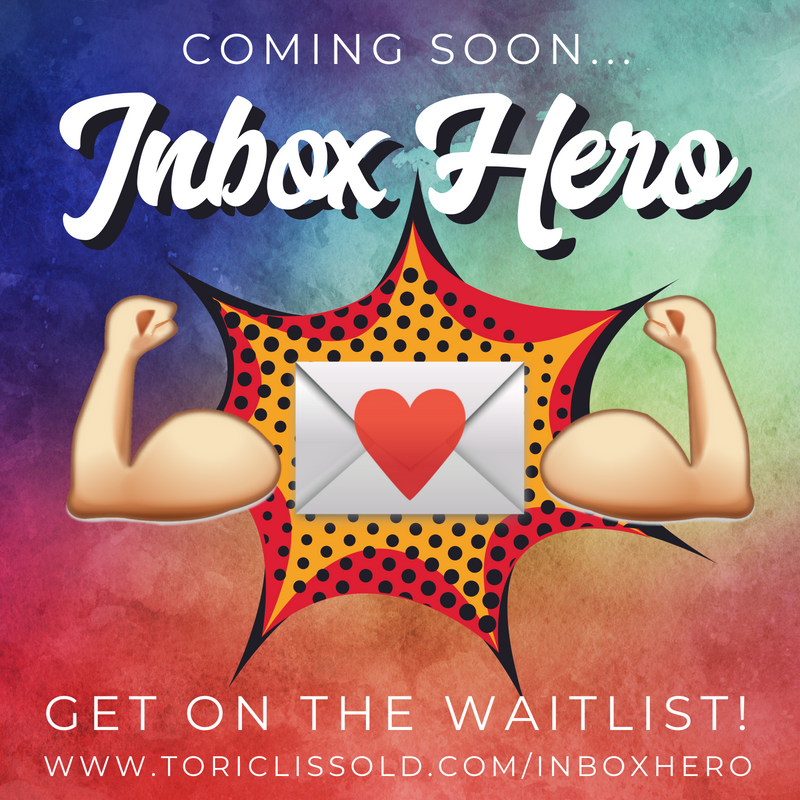 INBOX HERO IS HERE! ?? We'll be putting systems in place ?, and using nifty tech hacks ? to tame the inbox tiger ? and let you feel in charge again.